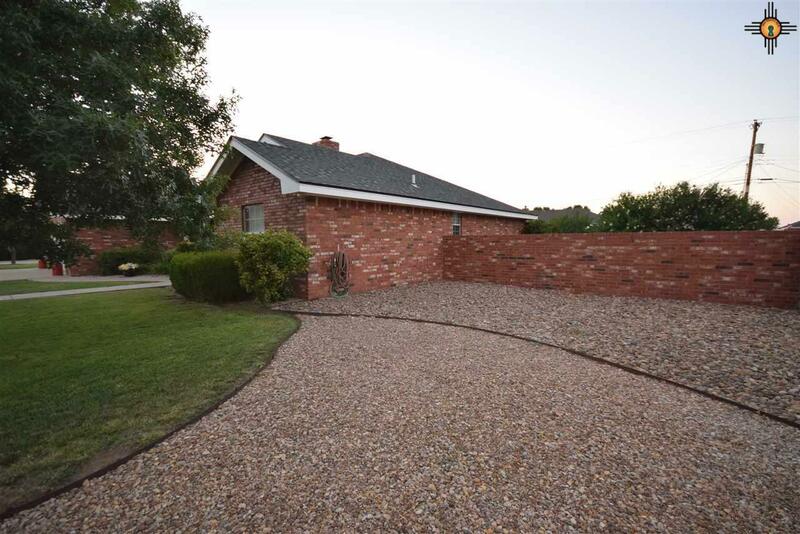 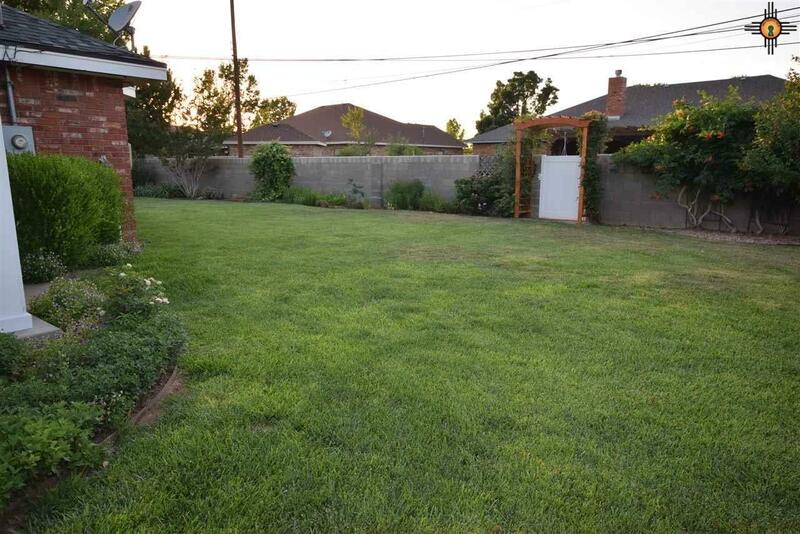 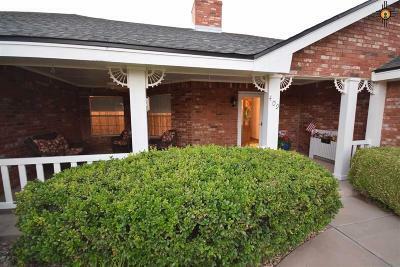 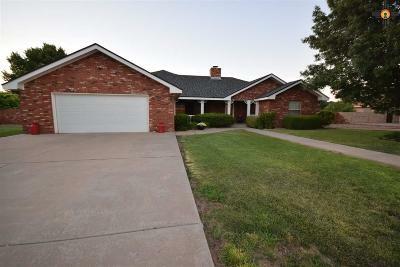 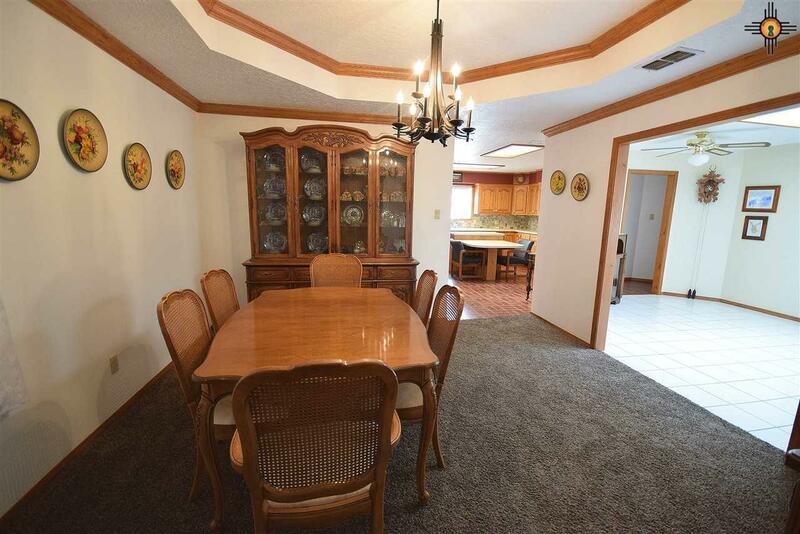 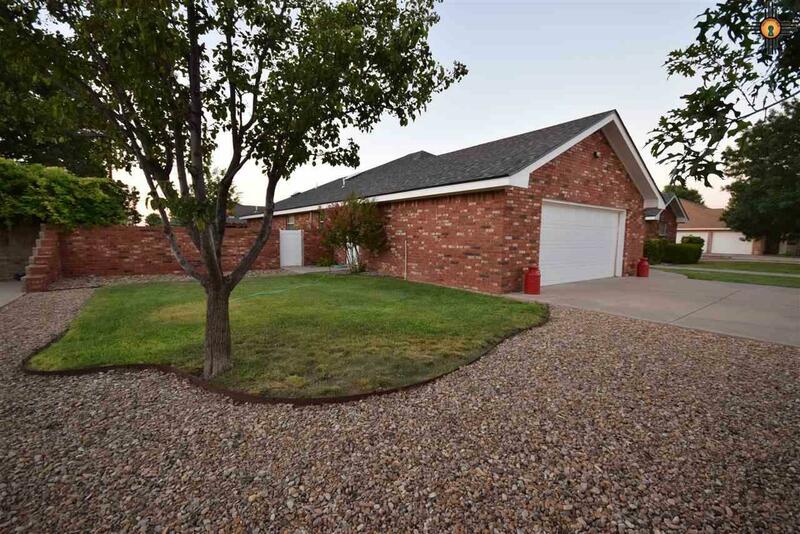 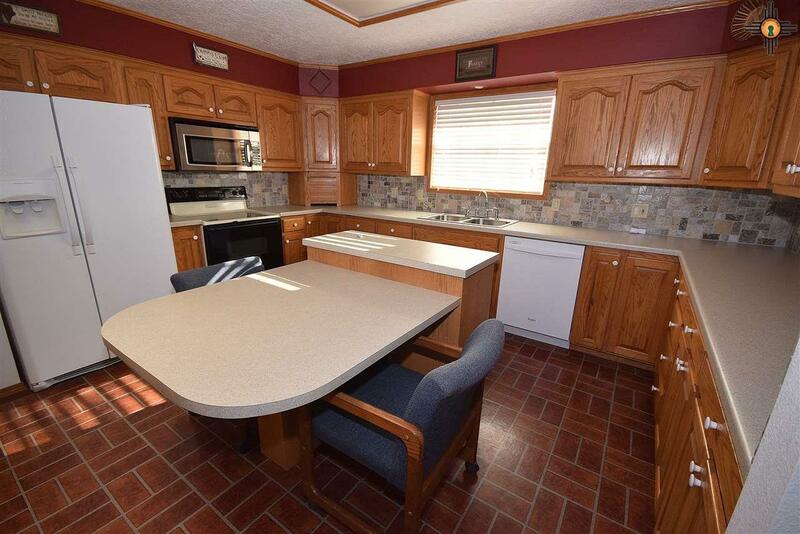 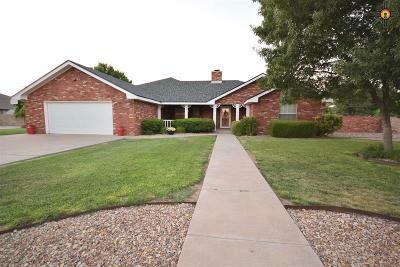 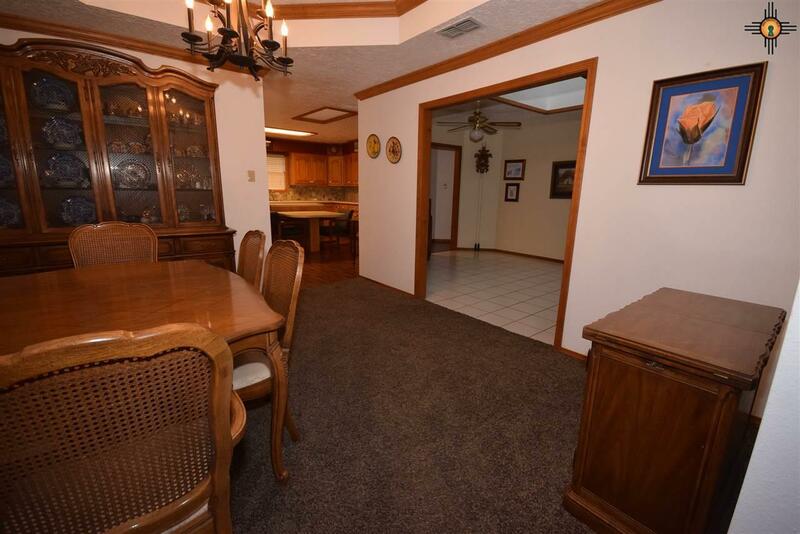 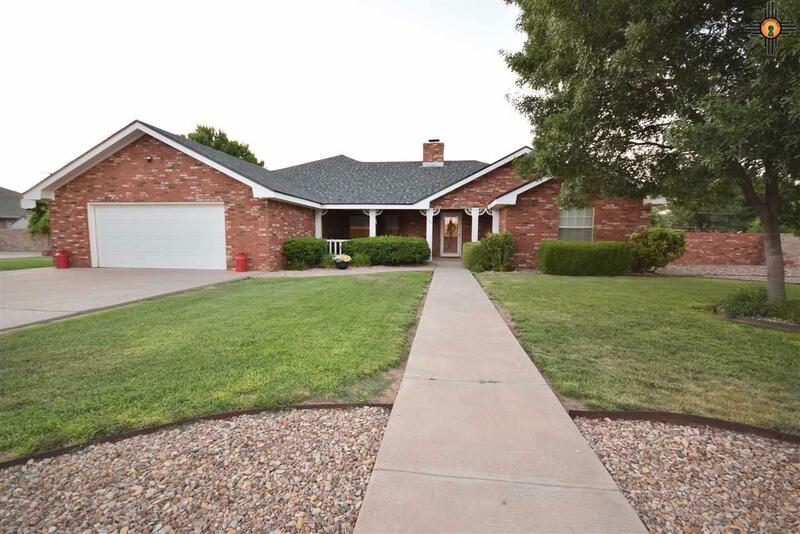 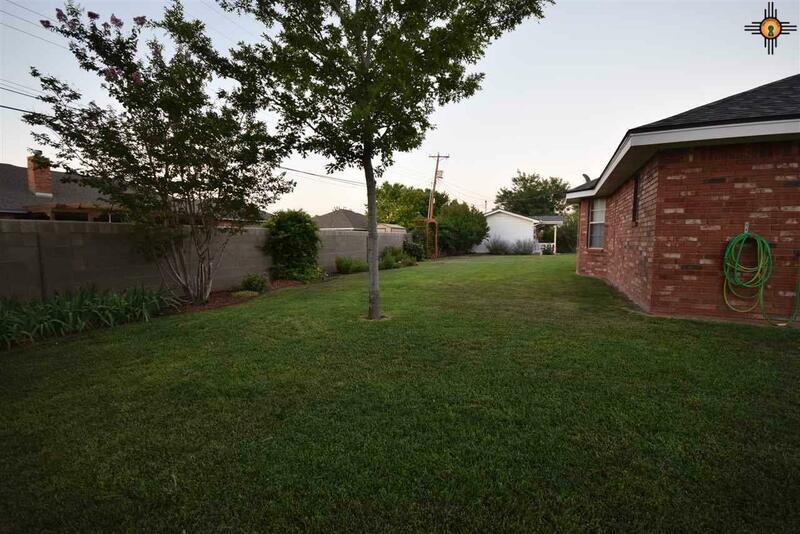 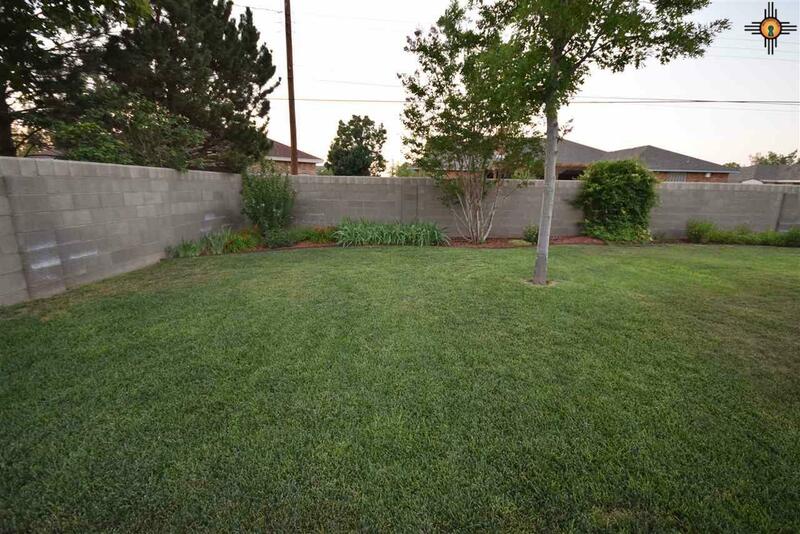 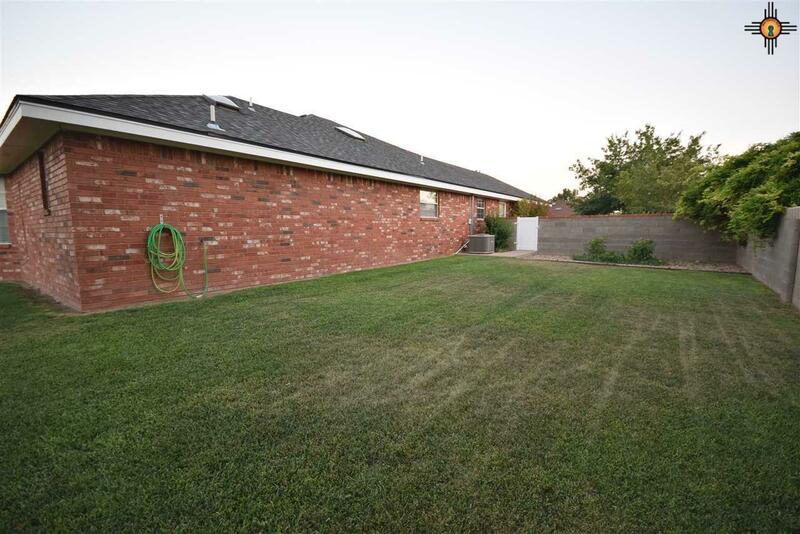 Absolutely Beautiful home in the established Mesa addition in Portales. 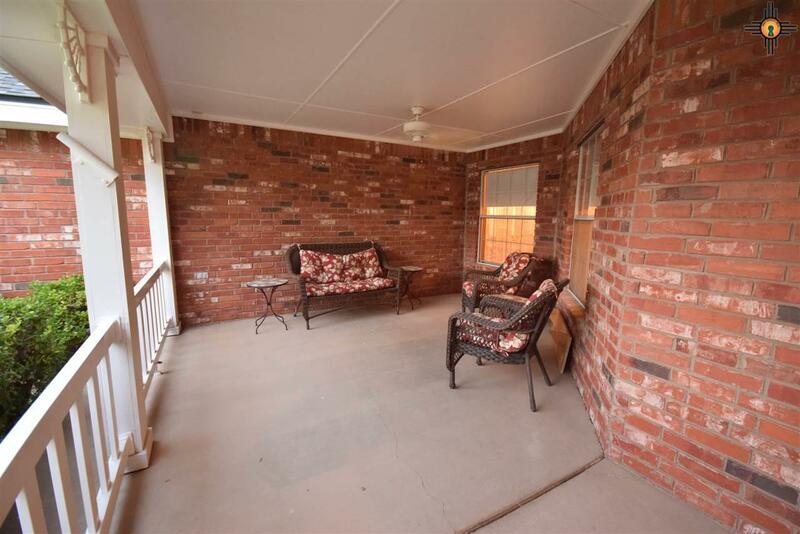 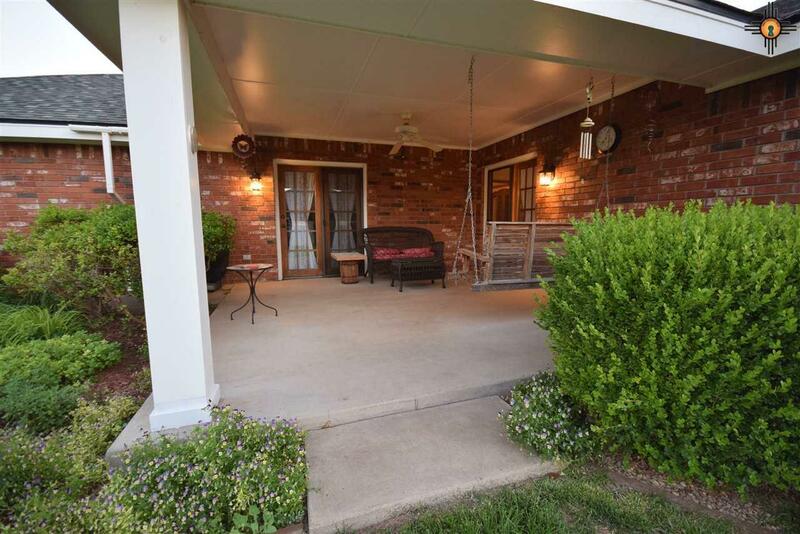 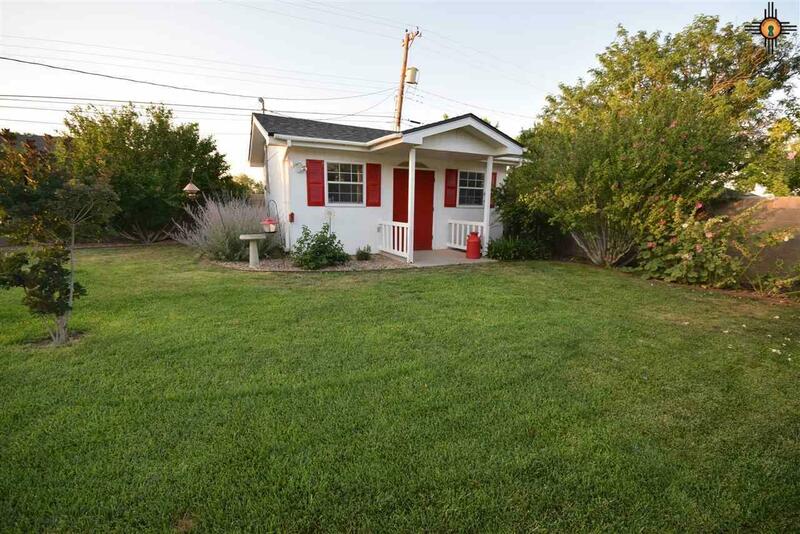 Wonderful Porches on the front and back to enjoy the beautifully landscaped yards and shrubbery! 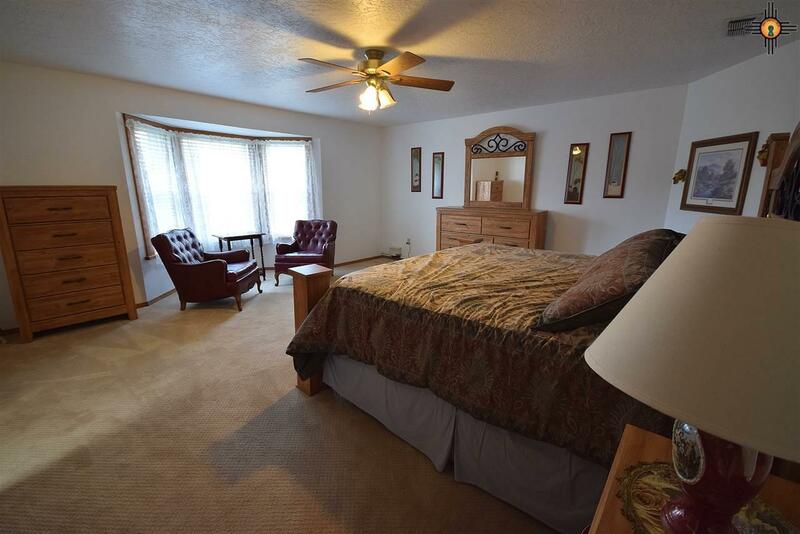 Split design on the bedrooms with a huge master bedroom and en-suite with jetted tub and with two large walk in closets and separate shower, toilet room. 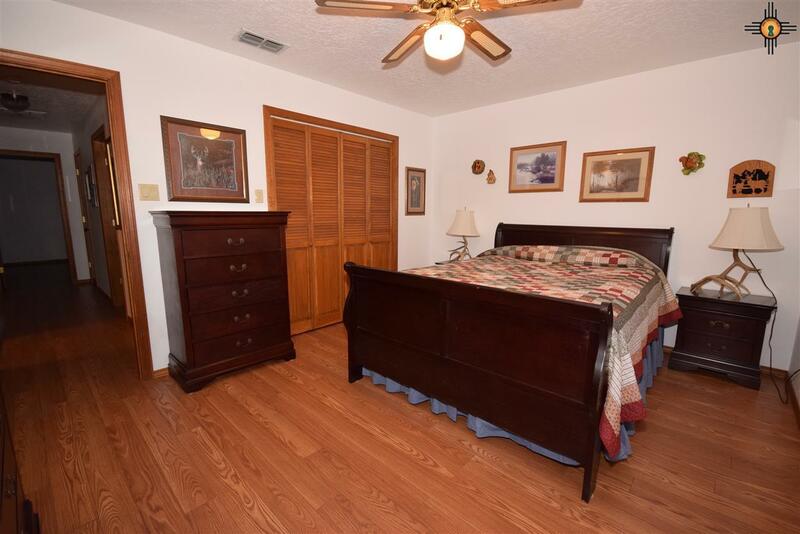 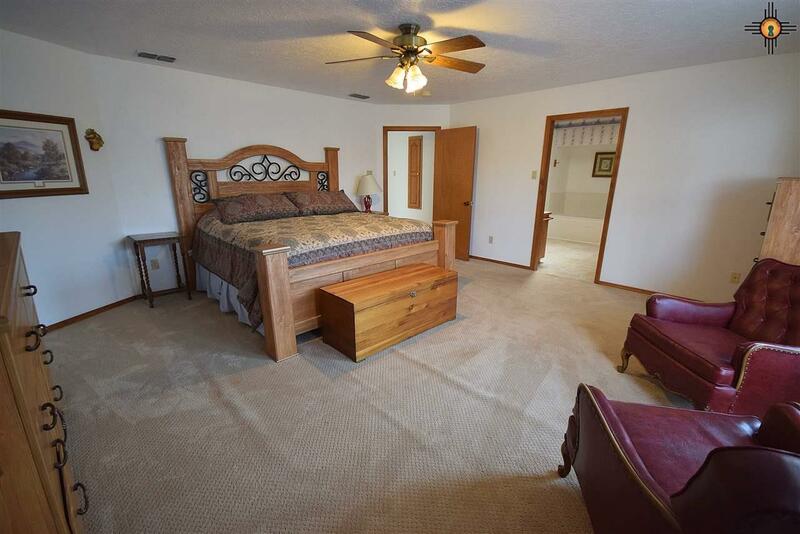 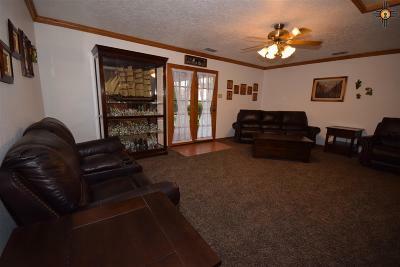 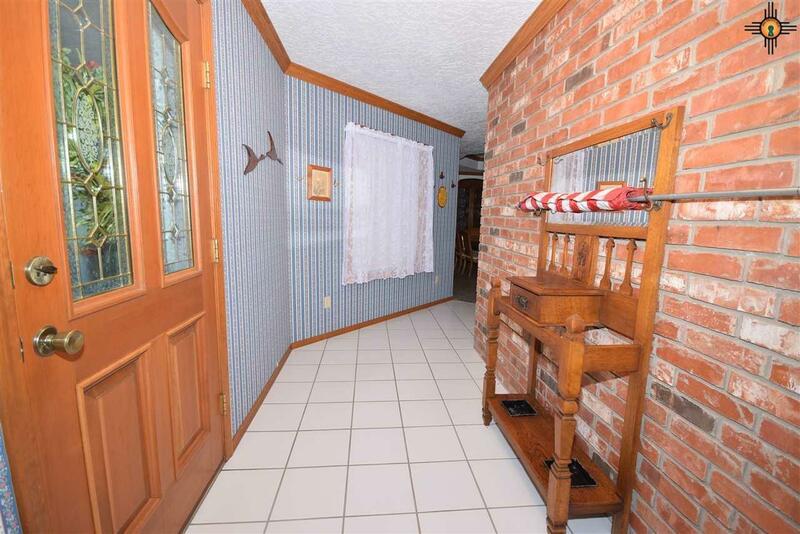 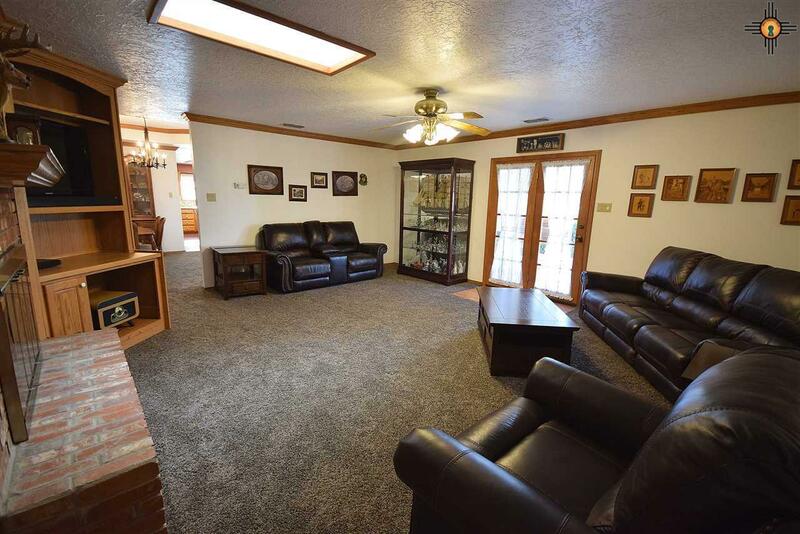 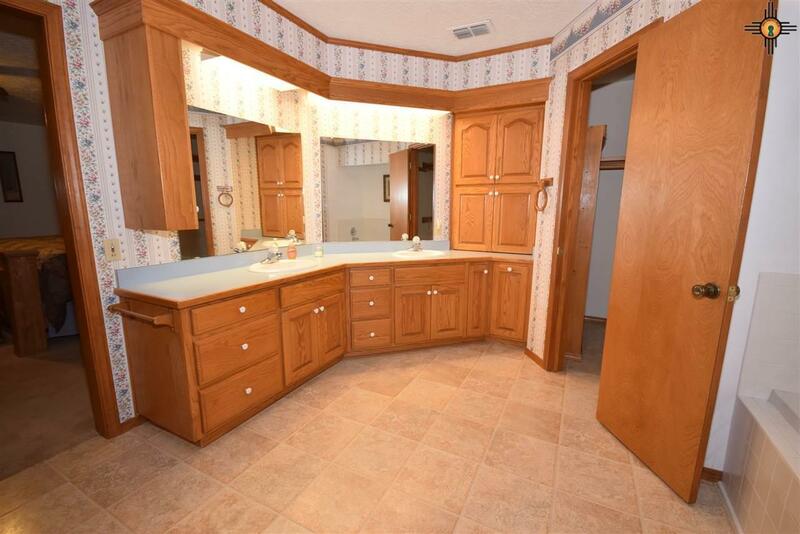 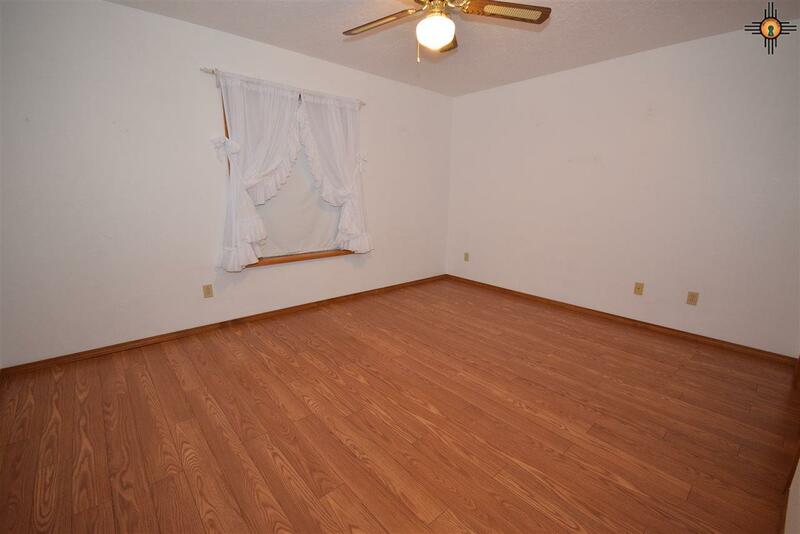 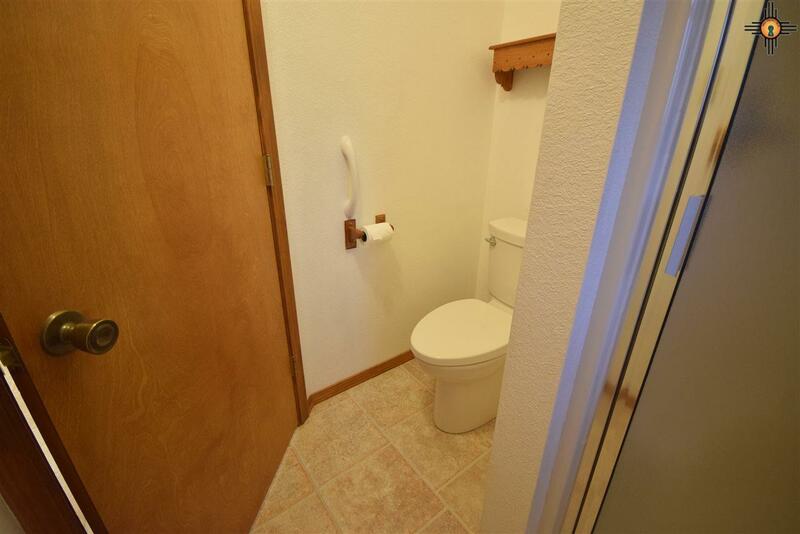 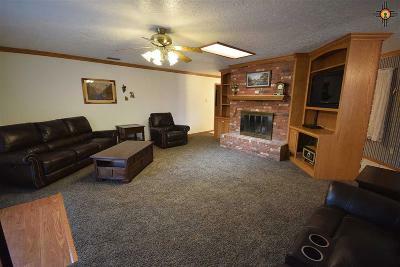 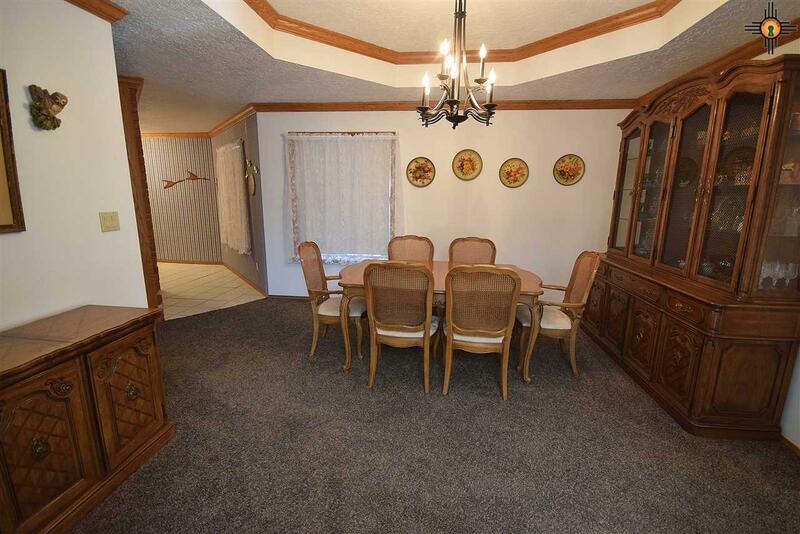 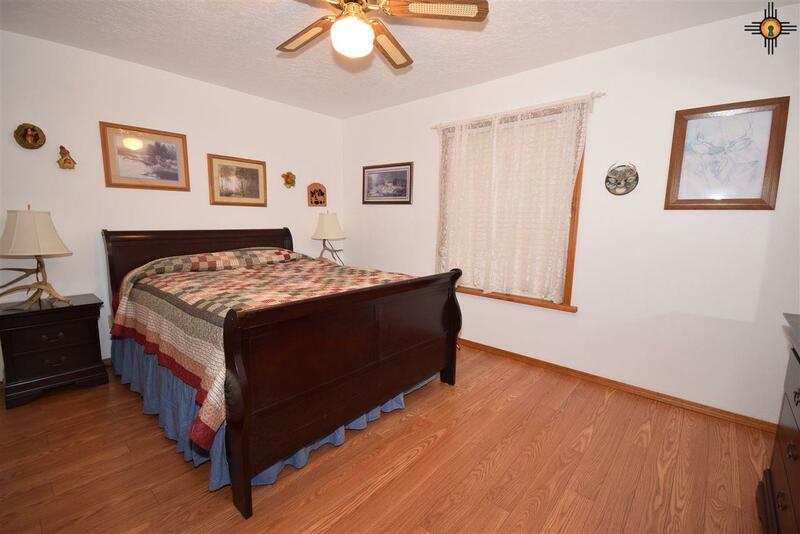 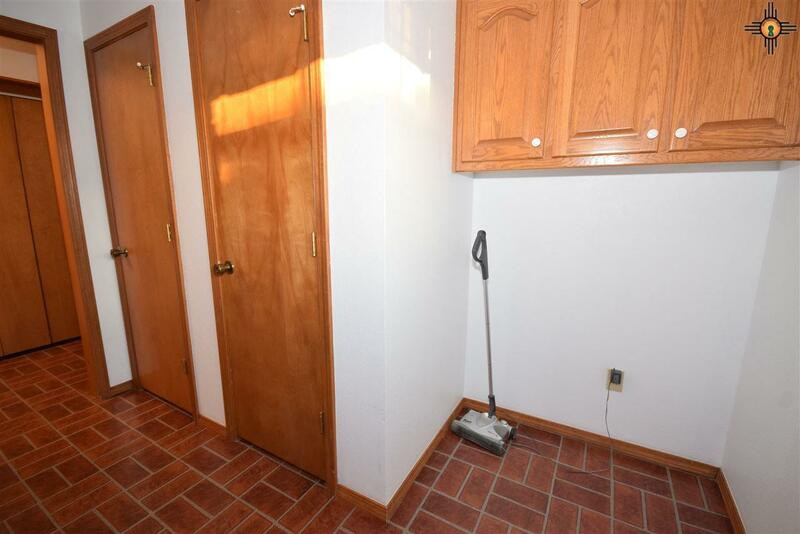 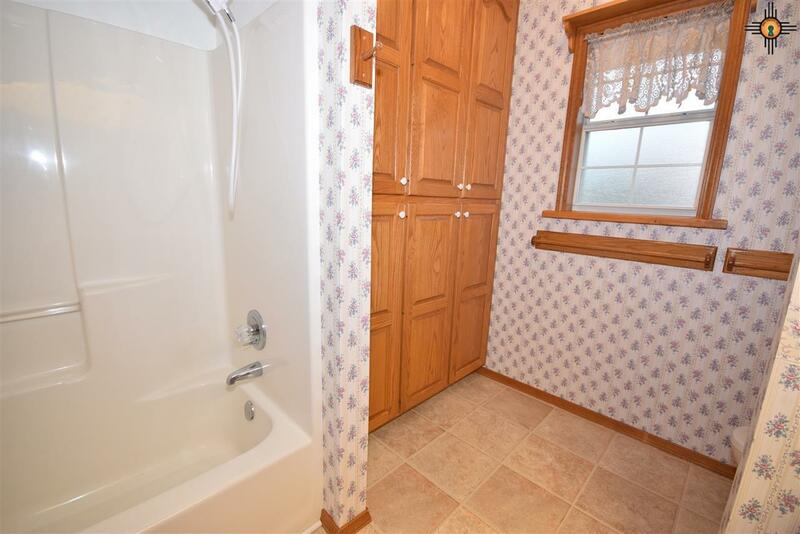 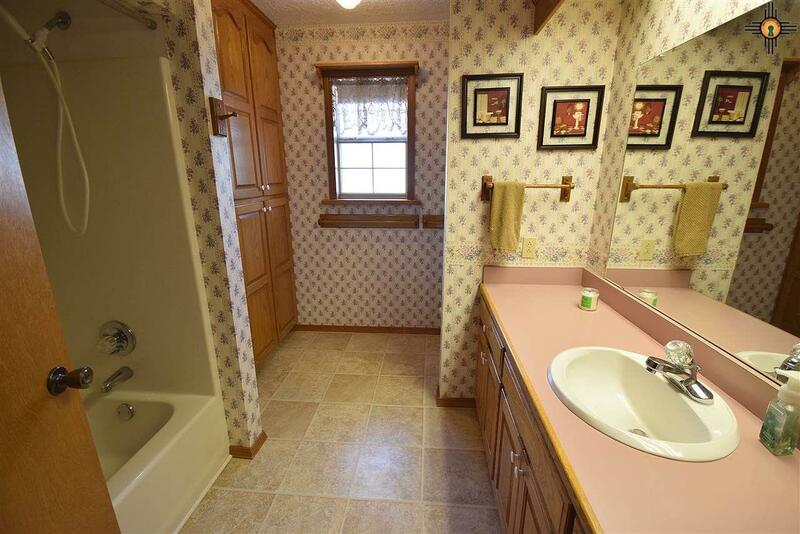 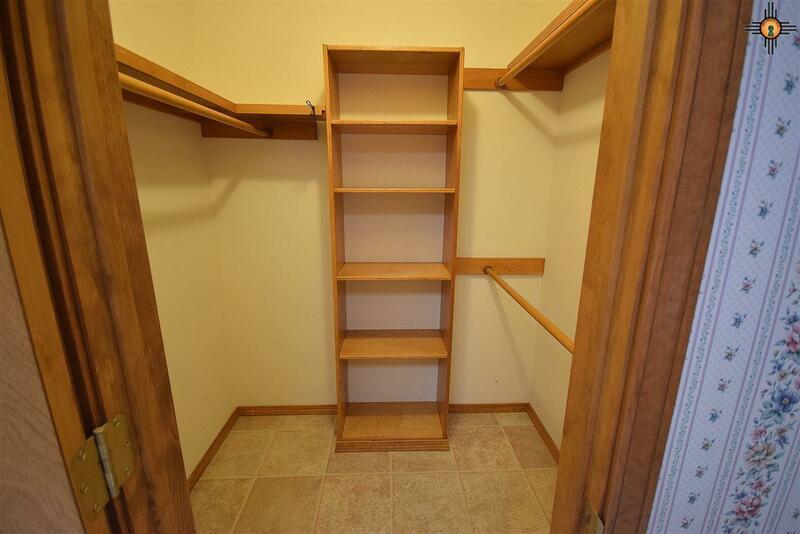 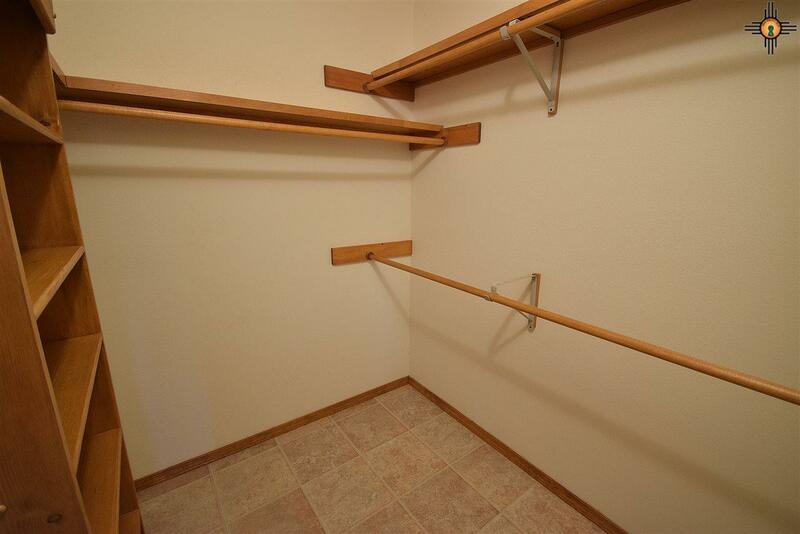 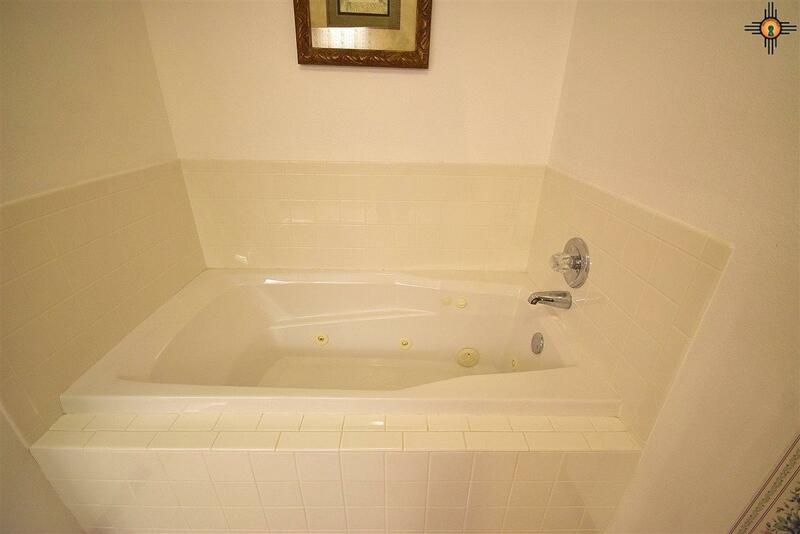 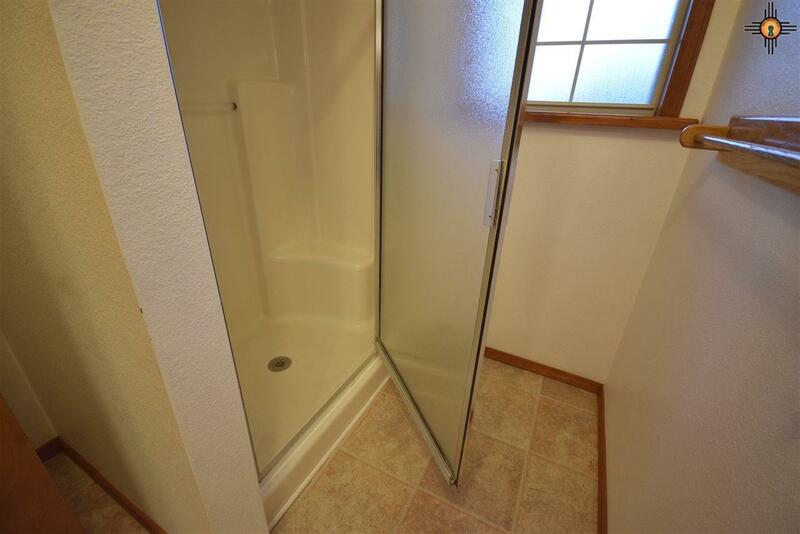 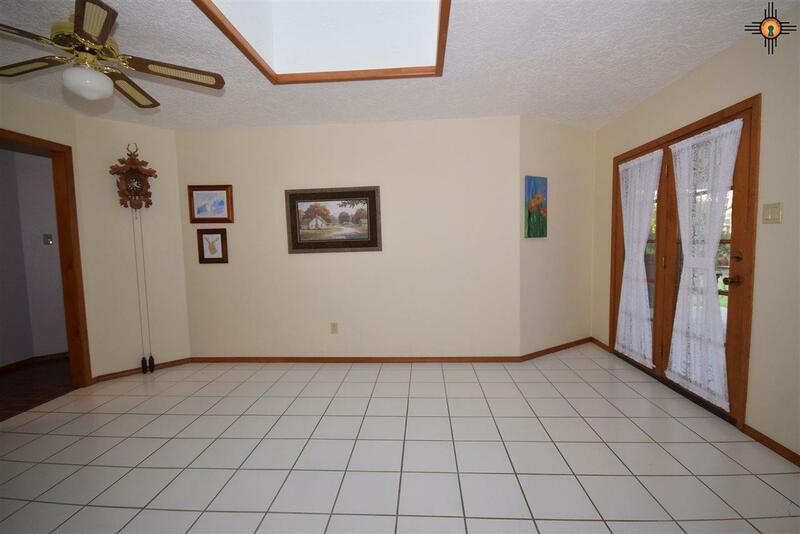 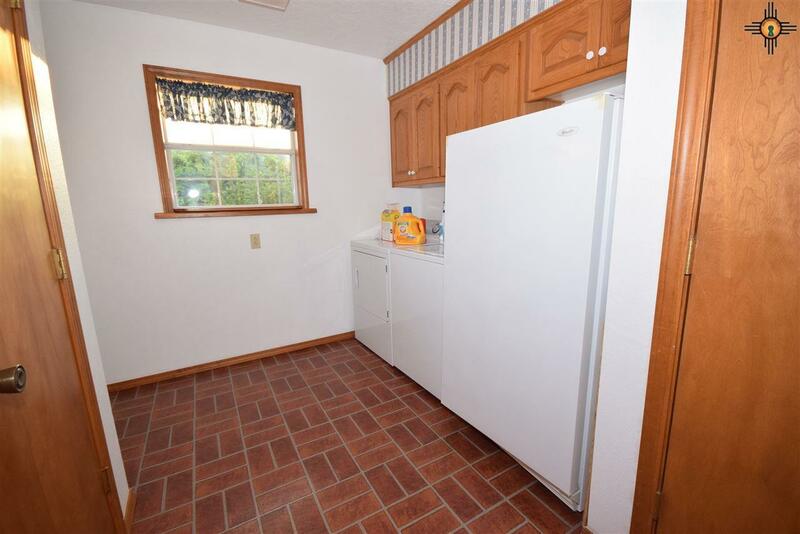 All bedrooms have large closets and there is storage closets galore in this home. 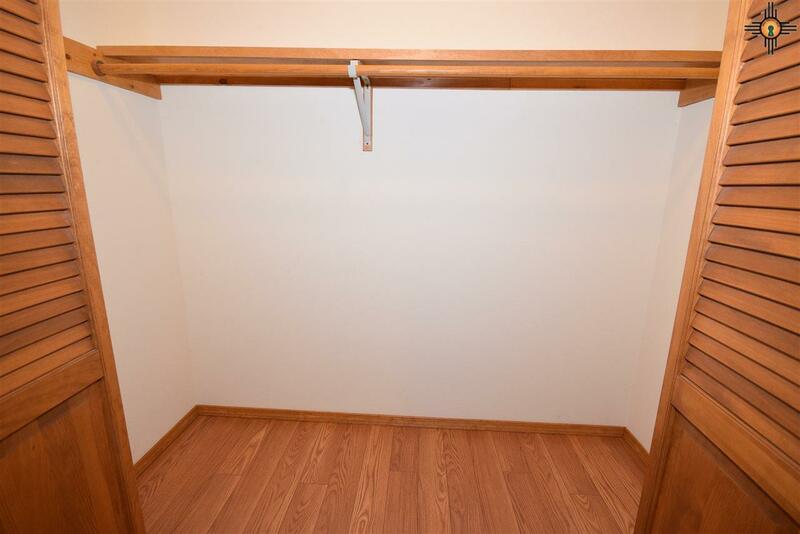 Large storage room in the garage and across from the separate utility room and inside the utility room. 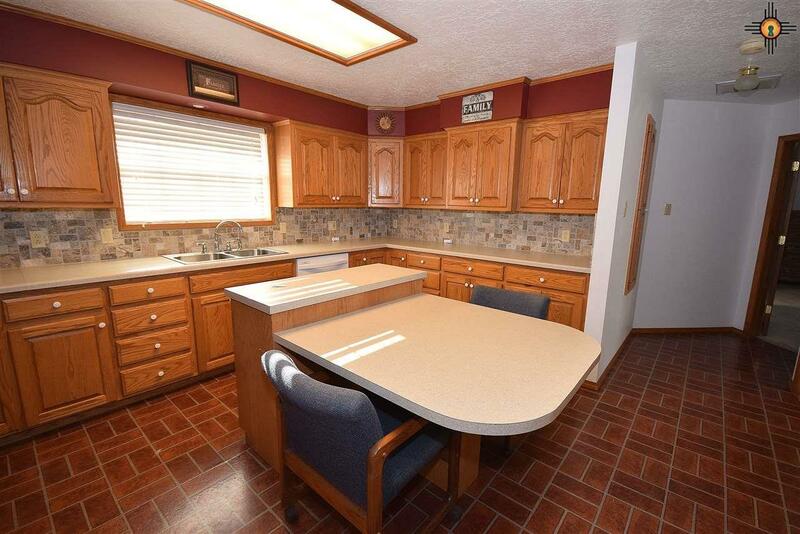 Kitchen has lots of cabinet space and the island is not attached and can be removed or left in the kitchen, however you like it. 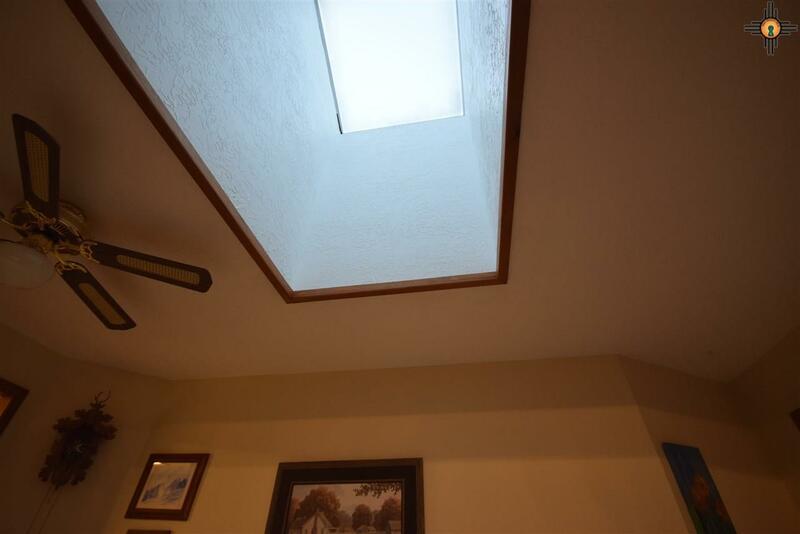 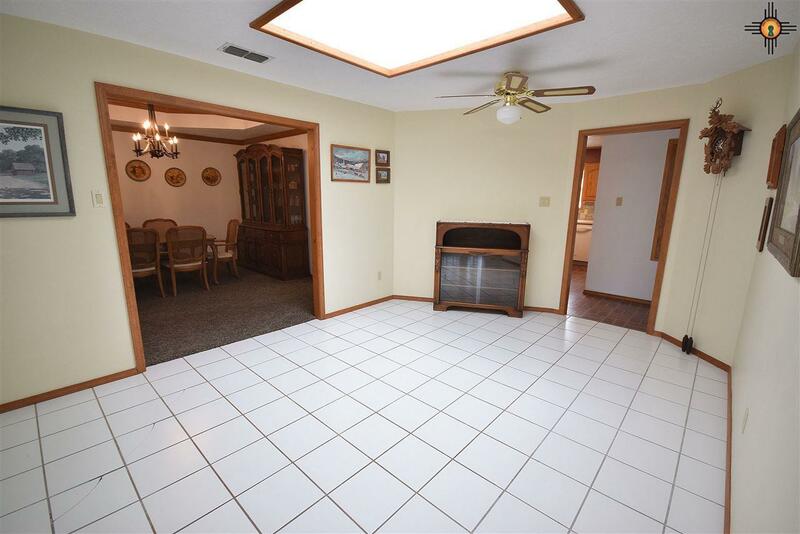 Skylights in the sun room, living room, kitchen and master bathroom to let in a lot of natural light. 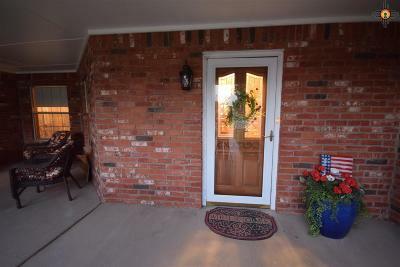 Home Warranty policy on the home that is transferable. 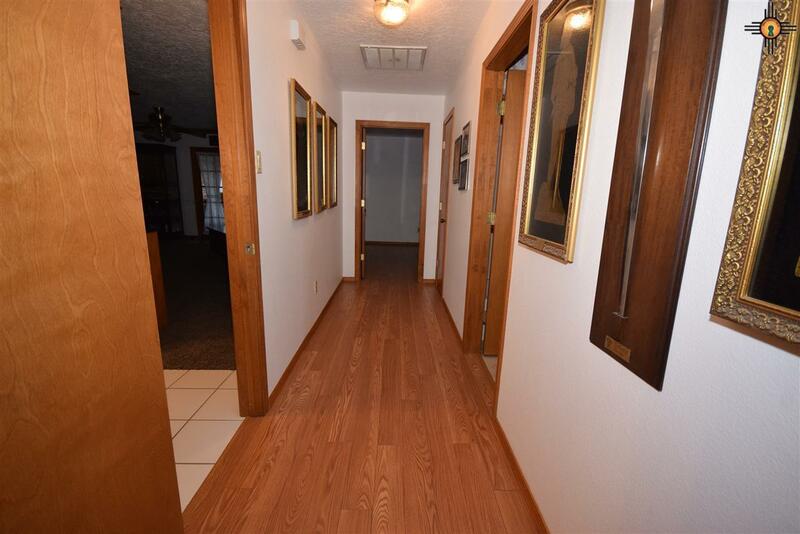 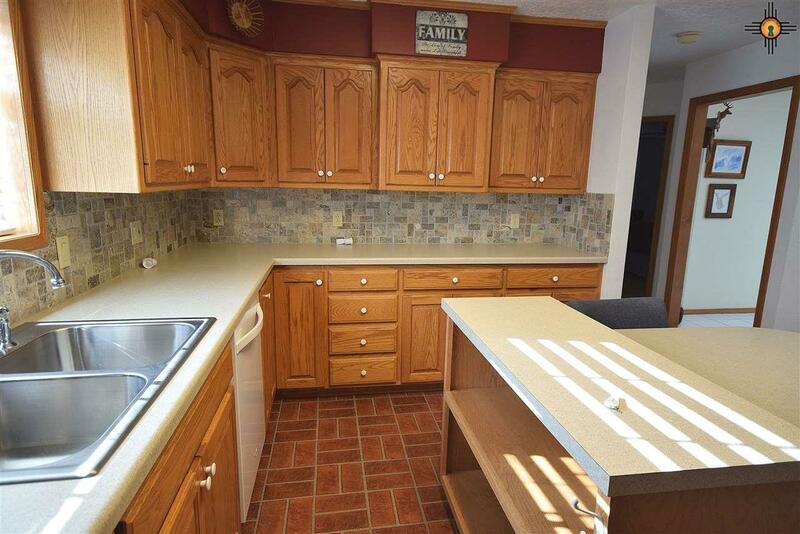 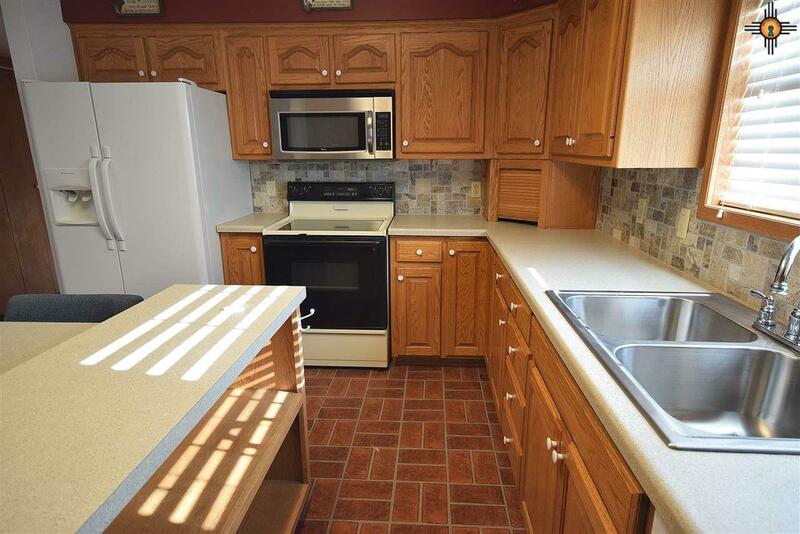 This home is a must see for those looking for a well built, established home!